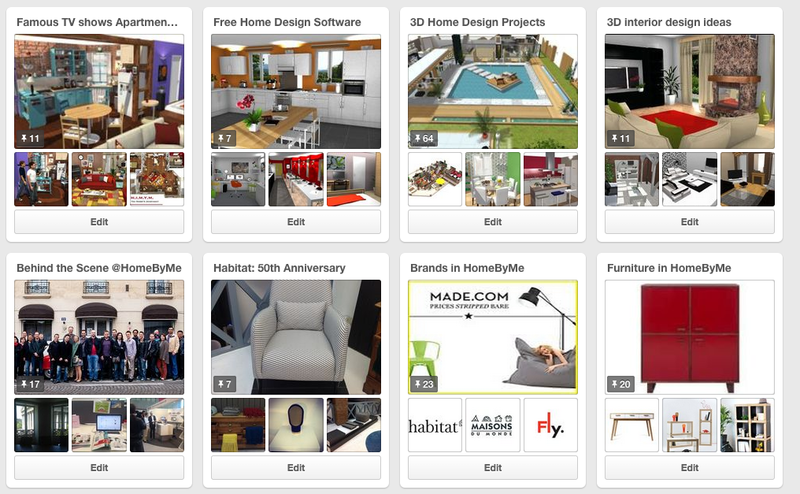 Introducing Pinterest for your home design ideas! You’ve probably heard about Pinterest. It’s the latest trendy social network and we love it! Pinterest is the contraction of the word “Pin” and the word “Interest”. You can pin anything that you love on a “board”, from pictures of your dream houses to your favorite videos. Pretty nice don’t you think?